gubbio | Tauranga based photographer and traveler. 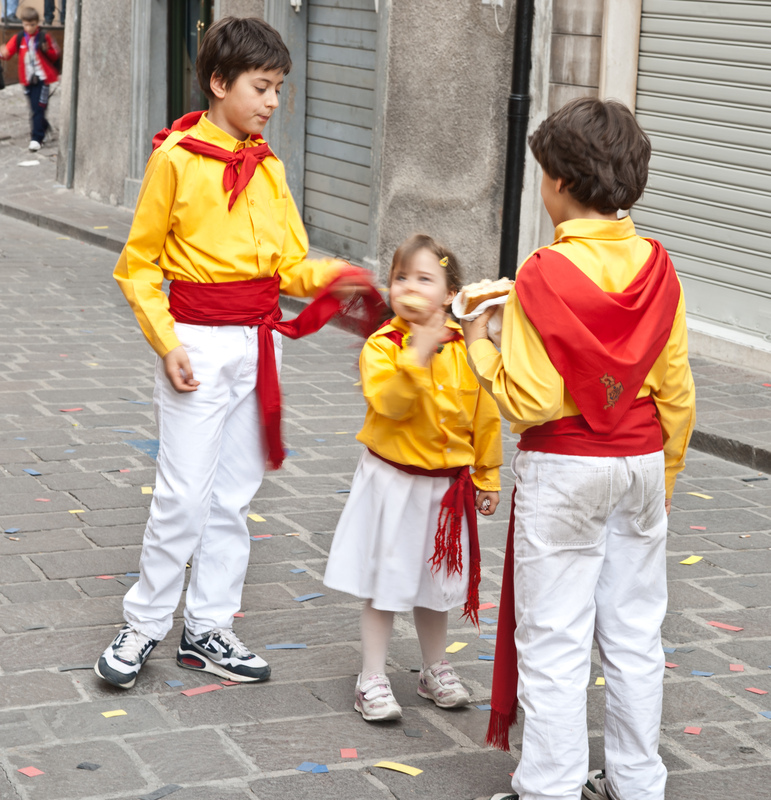 Festa dei Ceri in Gubbio, Italy. Italy is doubtless a country that celebrates. 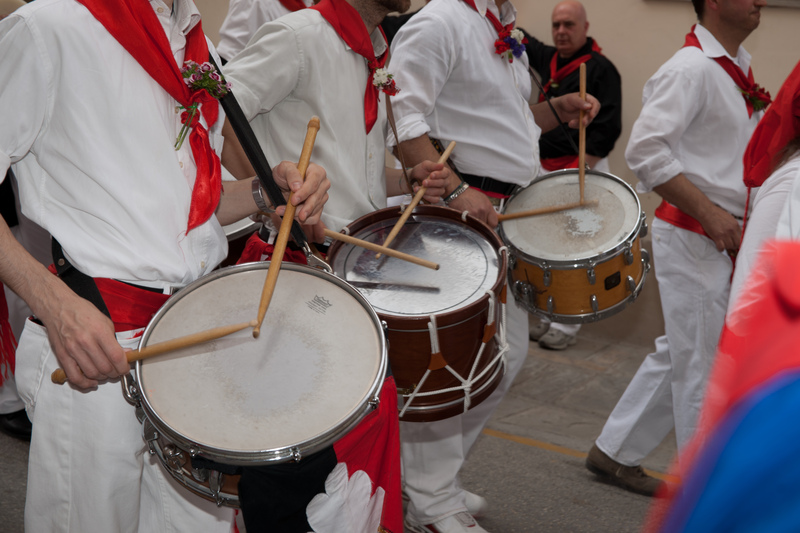 There are festivals everywhere, but the Festa dei Ceri, in May annually in Gubbio is something else. 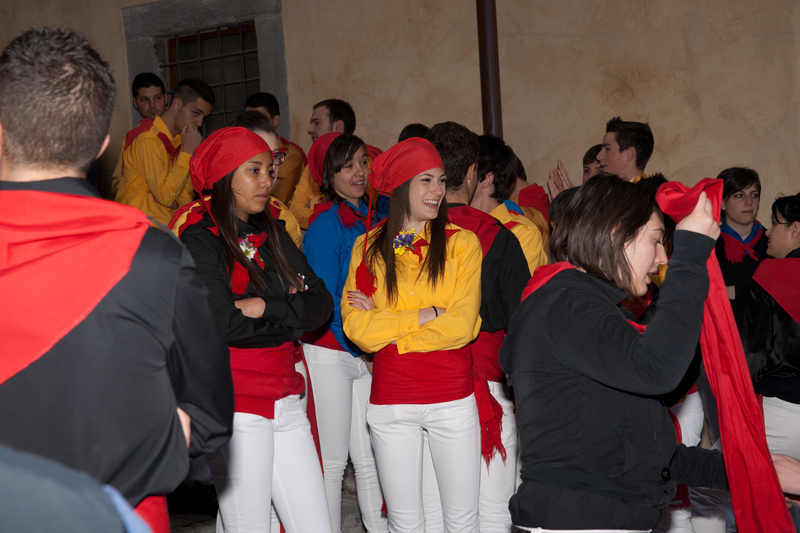 Festa dei Ceri, Gubbio, teenagers enjoying being a part of this festival.